In the newest post from the series on drawing techniques, we will introduce you to the color pencils. It is an extremely grateful, convenient to use medium, so you should familiarize yourself with it closer. We will start with a definition taken from a language dictionary. Well, according to it, a colored pencil is: “colored graphite in a wooden or plastic frame, used for drawing and writing” I probably did not manage to surprise you with it, right? 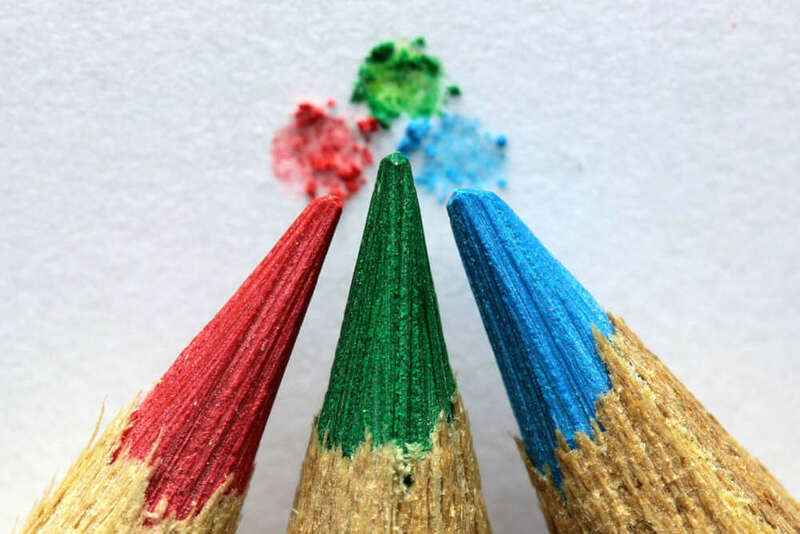 Just like the pencil I previously described, colored pencils are one of the more popular art materials that children already reach in kindergarten. But as usually happens, the pencils that we used to play in childhood are slightly different from the artistic ones. Like most materials, they have different types and price ranges. From typically school to student to professional. Watercolor – also deserve a separate explanation, and maybe even decide to record a movie about them. In the form of a pencil / pencil, we also deal with ink or carbon, but this is a bit different story and you can read about both of these in previous posts. Pencils are versatile and suitable not only for strictly cartoon techniques. There is also crayon painting, in which not only sketches and drawings can be created with the help of their various types, but also works of a very painterly nature. It all depends on the way in which we decide to apply the pencils and what kind of them we will use, and as I wrote in the introduction, we have a lot to choose from. What are the crayons made of? Well, as is often the case in art, with binder and pigment. Binders / bases are different depending on the type of crayon. Waxy will be paraffin, in dry pastels – chalk, plaster, in turn in oil gum or rubber mixed with oil. 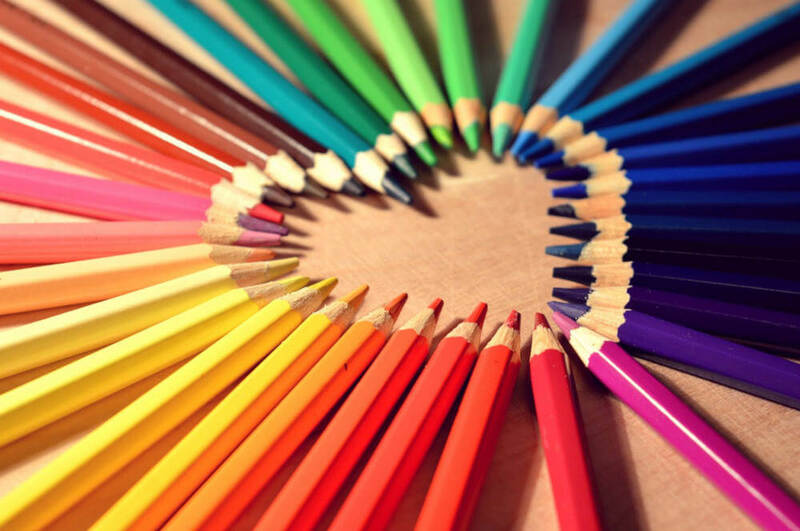 Pencil crayons are colored charcoal in a wooden frame, and in the case of these treeless in a thin layer of synthetic resin. And now everything is clear! Pencil crayons, on which I would like to focus the most in this post, do not have hardness markings. However, depending on the manufacturer, its recipe and composition used are different. Some are more oily, others are hard. Some definitely more pigmented, others blend better, that is, they combine with each other on a piece of paper. 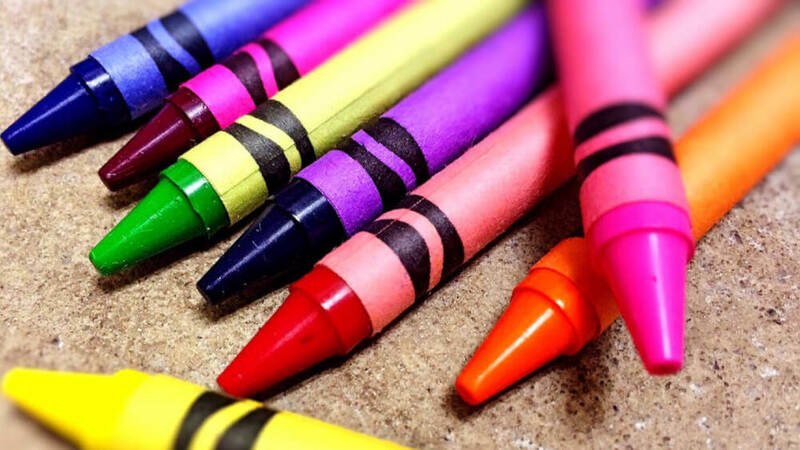 Although there are a lot of ways to connect crayons and colorize all the pores of the page (as some people like), you can use a blender (it’s a soft and colorless pencil that covers the colors that you want to combine), alcohol or olives for children. When using olives, it is important to be careful and not apply too much. In addition, it is better to use a card with a higher basis weight. There is a very good way to choose which crayon manufacturer suits you best, without ruining your budget (because the prices of artistic crayons can make you dizzy). This mysterious way is simply buying crayons for pieces from different producers – usually there is no problem with that. For the time being I am using my well-worn Polycolor from Koh-i-noor and because the pencils are not my favorite medium, I will probably stay a little longer with them. If, however, I was thinking about something new, I will use the method of buying for art. The techniques of drawing with crayons are different and it depends very much on your preferences. Some prefer clearly visible, typically drawing lines, sometimes fancifully marked shading. Others are advocates of smoothly covering paper so that colors permeate each other creating smooth tonal transitions, and the card is evenly covered with superimposed layers. I like both styles. Everyone has something interesting to offer and an interesting end result. I hope that with your fasting, I have been interested in discovering this school utensil anew. And if the crayons are your favorite creation tool, share in the comments, which company you chose and how you create them.